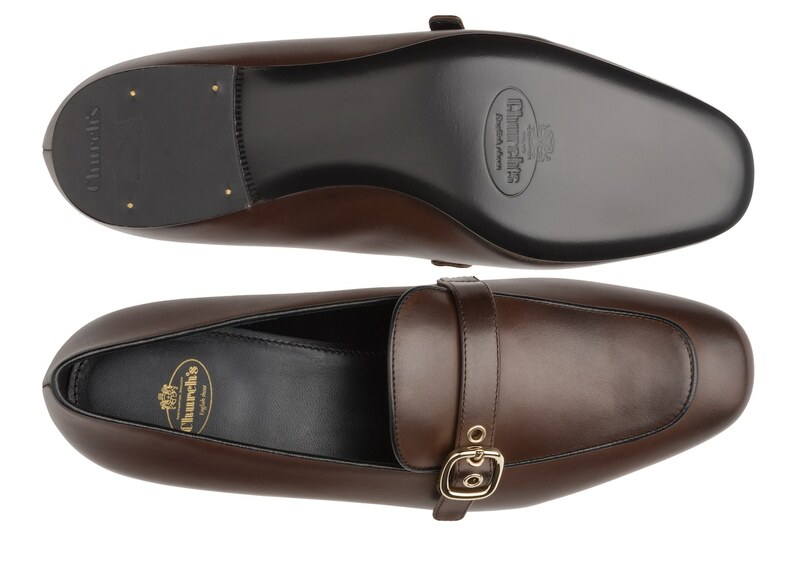 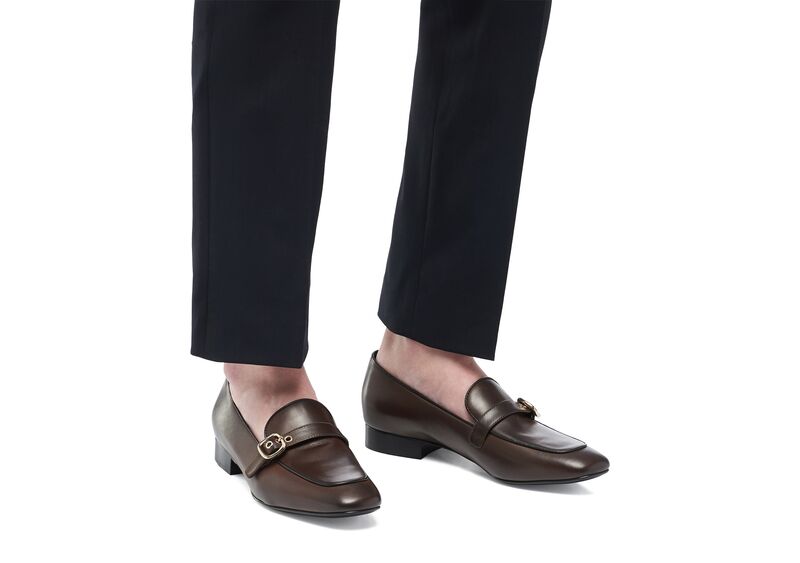 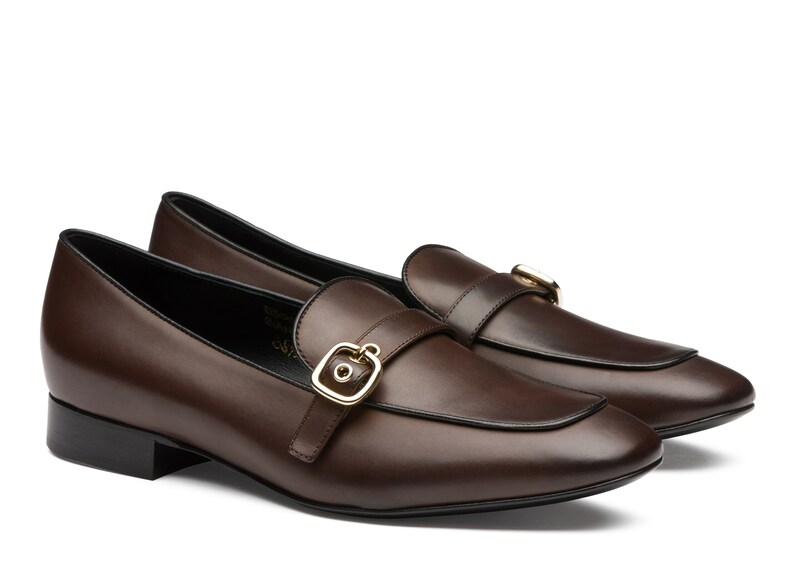 The Blanche is a classic loafer that keeps things traditional with its almond-shaped toe and narrow strap. 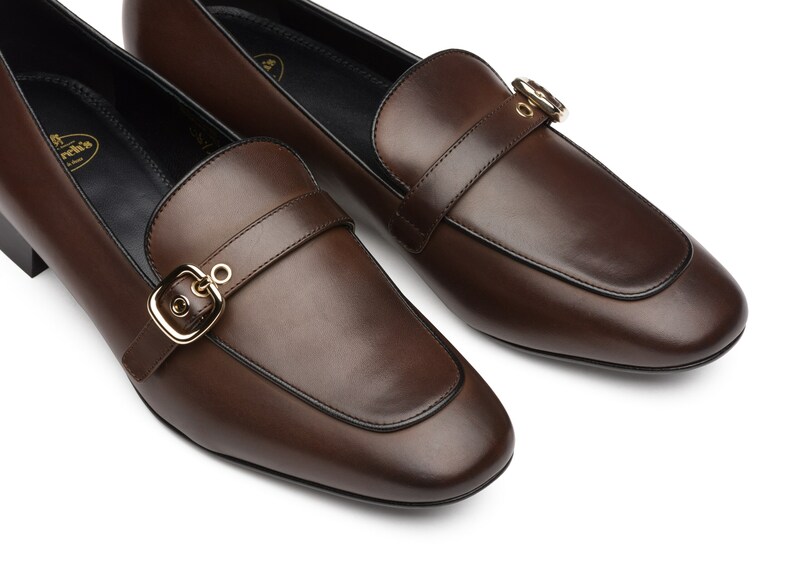 Its sumptuous leather has a natural, subtle polish, accentuated with a bright metal buckle and matching eyelets. 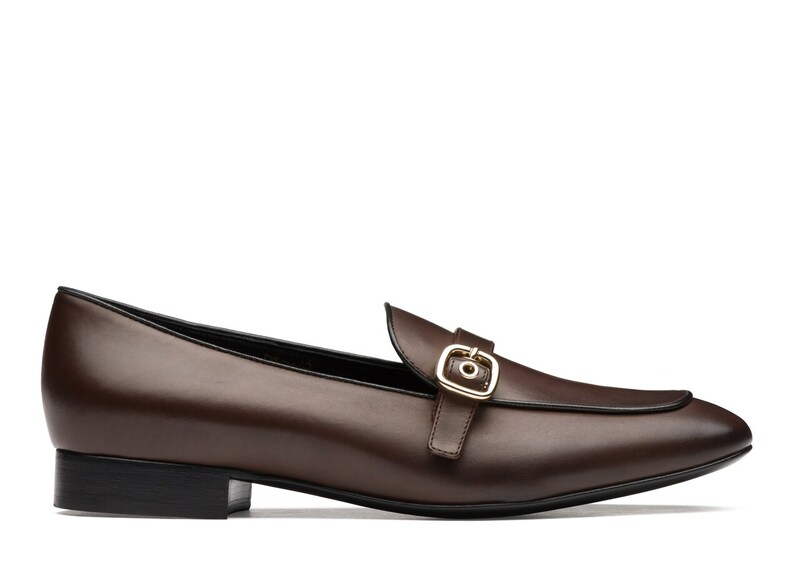 Clean styling and a slim silhouette make this shoe a perfect accompaniment to workwear, just add a structured shift dress or tailored trousers.